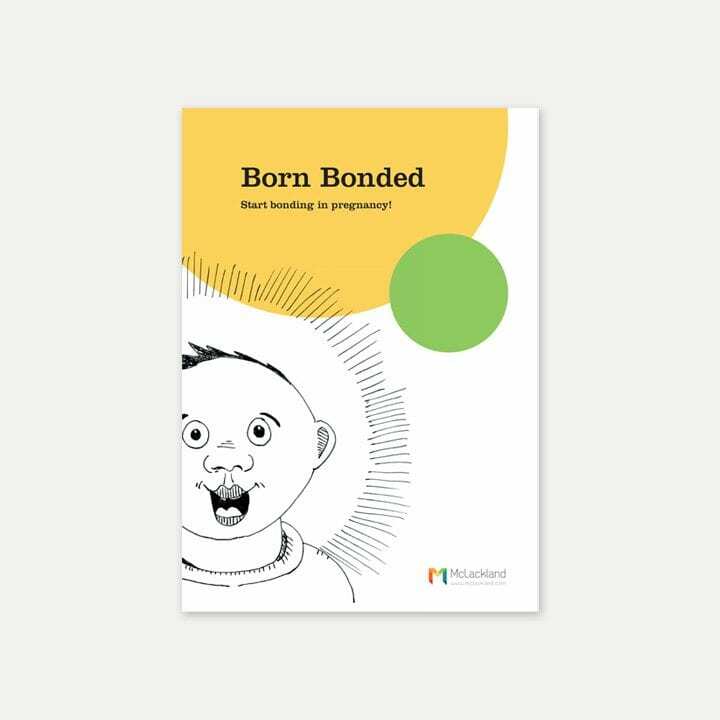 Born Bonded is a guidebook for both men and women, parents to be. It has been written for the general reader, rather than people with more complex needs. 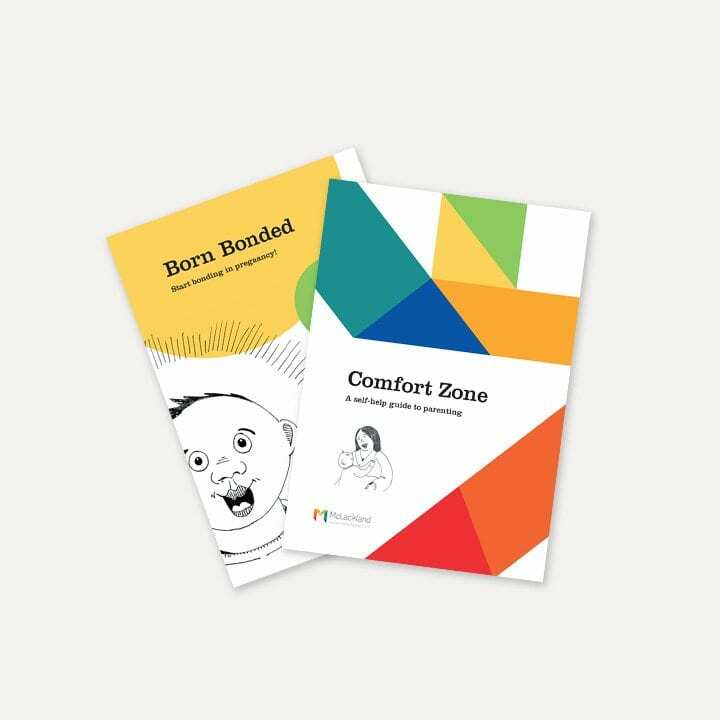 The aim of this guidebook is to help you bond with your baby and to start doing so before birth. It has three sections: firstly why bonding is crucially important for your baby, good for you, and how it can make the whole business of parenting so much easier for life. This includes an explanation of your baby’s emotional development, their brain development and how the two are related. 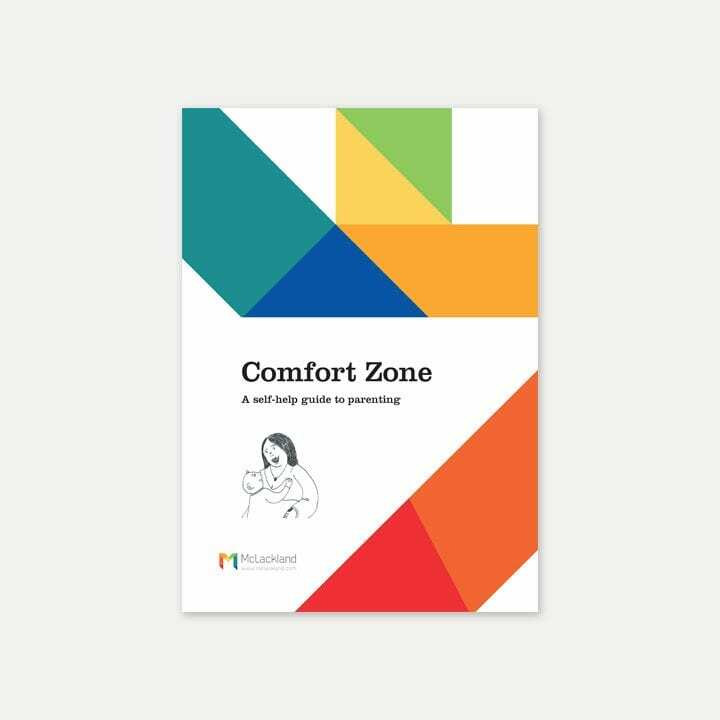 In section two I will show you how to bond, introducing you to a unique approach called ‘Comfort Zone’ that can help you get it right from the start. As with many good ideas the beauty of this approach is both its simplicity and its power to help you to develop your own strategies for success. Finally we look at prior preparation for parenthood. Forewarned is forearmed! A little knowledge about some of the common difficulties that can occur and some strategies for success may help. If not, what to do if further assistance is required. – Why is bonding important? – What are some of the common difficulties?